The impressive and second largest collection of Russian avant-garde art in the world at the Nukus Museum in Uzbekistan is now being published for an international audience for the first time. In this remote city, collector Igor Savitsky succeeded in bringing together important artworks banned by Stalin and his predecessors and in doing so safeguarded them from ever being forgotten. Unnoticed by the international art world until recently, the Karakalpakstan State Museum of Art named after I.V. Savitsky located in Nukus, Uzbekistan houses the second largest collection of Russian avant-garde art in the world (after the Russian Museum in St. Petersburg). This extraordinary museum is the life's work of Igor Vitalievich Savitsky, a Russian painter born in Kiev who first visited Karakalpakstan in 1950 as a member of the famous Khorezm Archeological & Ethnographic Expedition led by Sergei Tolstov. Subsequently, having moved from Moscow to Nukus, Savitsky began collecting the works of the Russian avant-garde; including of such well-known names as Falk, Mukhina, Koudriachov, Popova, and Redo, whose paintings were banned during Stalin's rule and through the 1960s because they did not conform to the officially prescribed Soviet socialist realism school of art. Given its distance from Moscow and its remoteness in Uzbekistan's Kyzl-kum desert, Nukus was an ideal location for Savitsky's purpose. 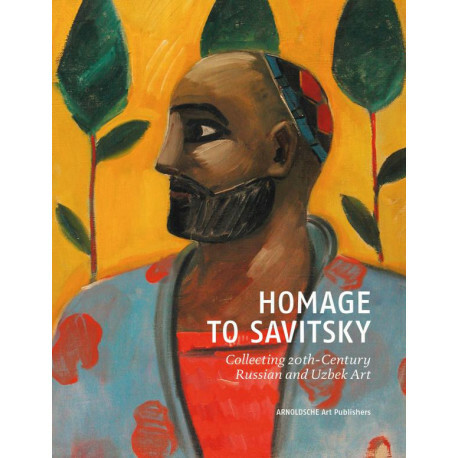 The current English language publication, already issued in Russian in 2011, helps make the Savitsky Collection accessible to a broad international audience for the first time. Since the collapse of the Soviet Union, selected works have been exhibited in France, Germany, The Netherlands, and Russia. 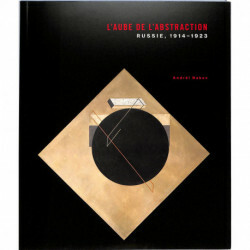 The publication includes original, previously unpublished material by Savitsky himself, as well as the recollections of colleagues and friends relating to the history of the Nukus Museum. 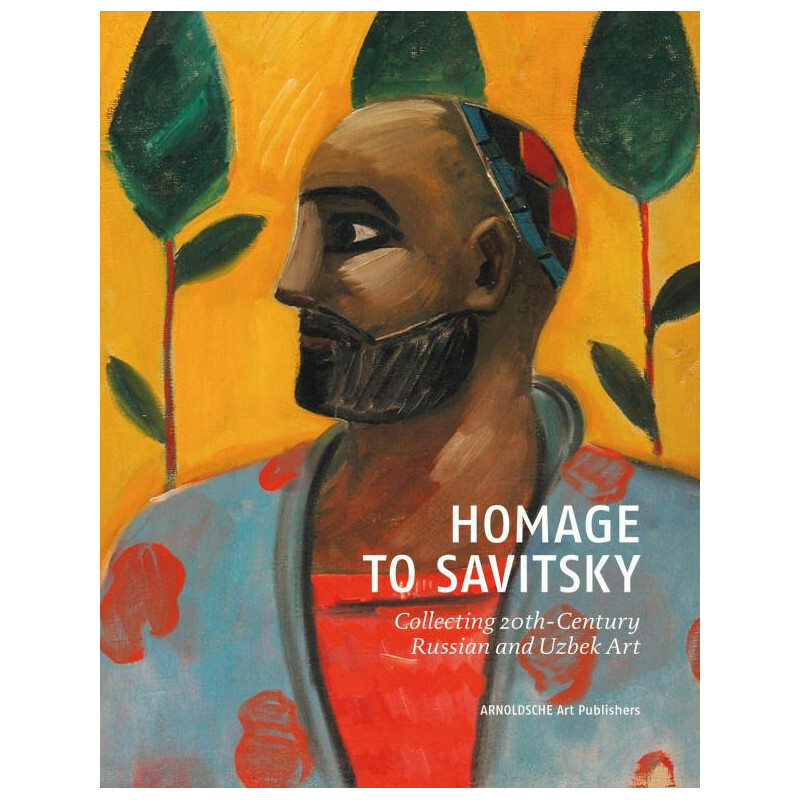 Its publication in 2015 marks the centennial of Savitsky's birth in 2015 and the 50th anniversary of the Nukus Museum in 2016.  With contributions by: M. Birstein, I. Zhdanko, Ju. Shirokov, Irina Korovay, Marinika Babnazarova and Ildar Galeyev.